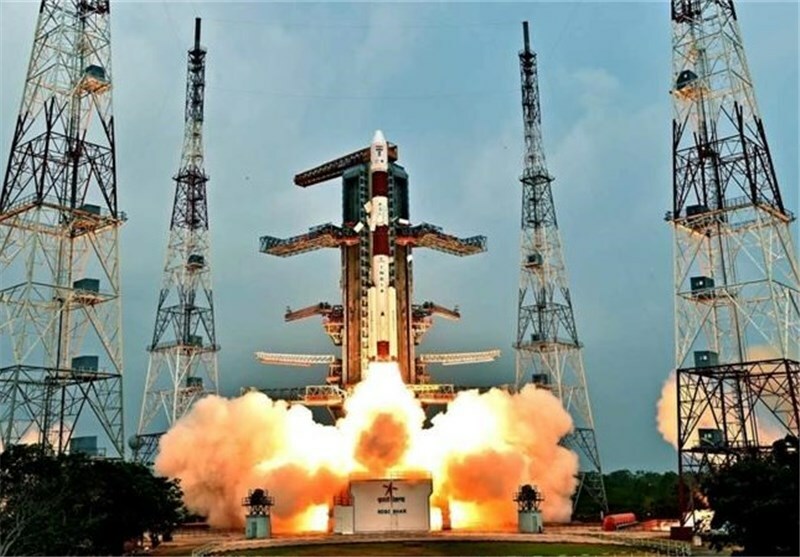 India's Space Research Organisation, ISRO has announced to launch 31 satellites, including Cartosat-2 series earth observation spacecraft, in a single mission next month, state-run broadcaster - All India Radio (AIR) said Saturday. The satellites according to the broadcaster would be launched on Jan. 10. "This mission will be the first Polar Satellite Launch Vehicle (PSLV) mission after the unsuccessful launch of navigation satellite IRNSS-1H in August this year. The mission's main payload would be India's Cartosat-2 series earth observation satellite," AIR quoting an official said. The mission will be a combination of 28 nano satellites from foreign countries, including Finland, and the United States, and one micro and nano satellite from India along with one Cartosat satellite. The satellites would be launched from the spaceport in Andhra Pradesh's Sriharikota. In Aug. this year efforts by ISRO to launch navigational satellite IRNSS-1H, the eighth satellite of the Indian Regional Navigation Satellite System (IRNSS) failed. The launch was declared unsuccessful minutes after television images show the rocket blasting off normally from the launch pad emitting a bright orange flame from its tail and moving upwards lighting up the dark sky.